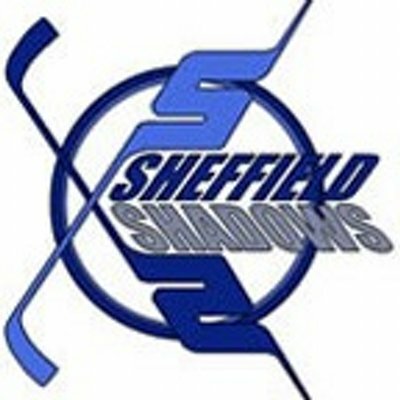 The Vipers take on Telford in Telford on Sunday 10th November at 3.15pm. 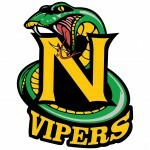 The Vipers take on Blackburn at home with a 5.30pm face off at the National Ice Centre on Sunday 3rd November 2013. Nottingham Vipers face off against Telford Wrekin Raiders for the first home game of the season on Sunday 29th September at 5.30pm. Pre season training has been in full swing in the Vipers camp with everyone looking forward to the 2013/2014 season. 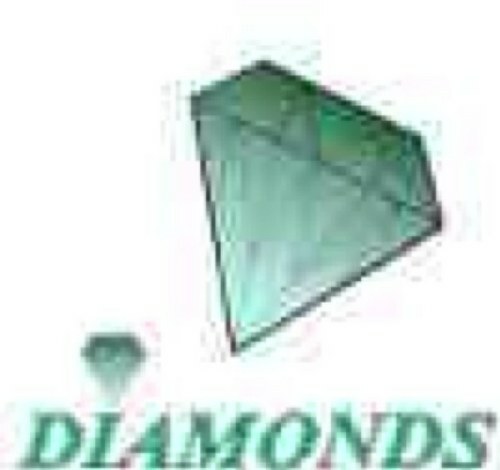 The Nottingham Vipers travel up to Hull to face the Kingston Diamonds for their 2nd game of the season.